Fixed Pricing - no Surprises! Buzz Bond Cleaning Brisbane is a family owned and operated bond cleaning and carpet cleaning company Brisbane. 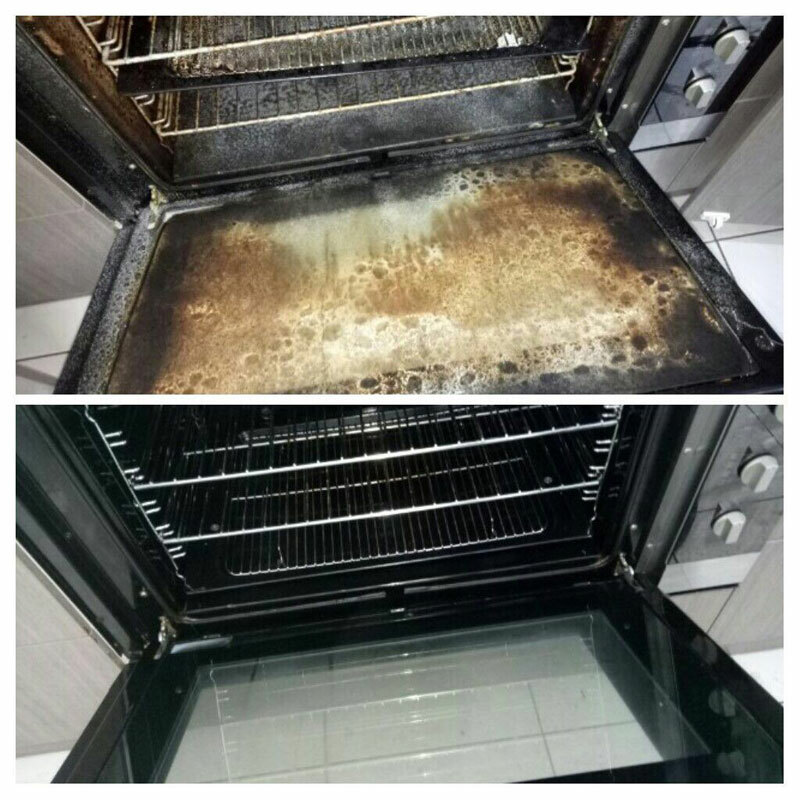 We have been at the forefront of the Bond Cleaning Industry based on integrity and superior performance. 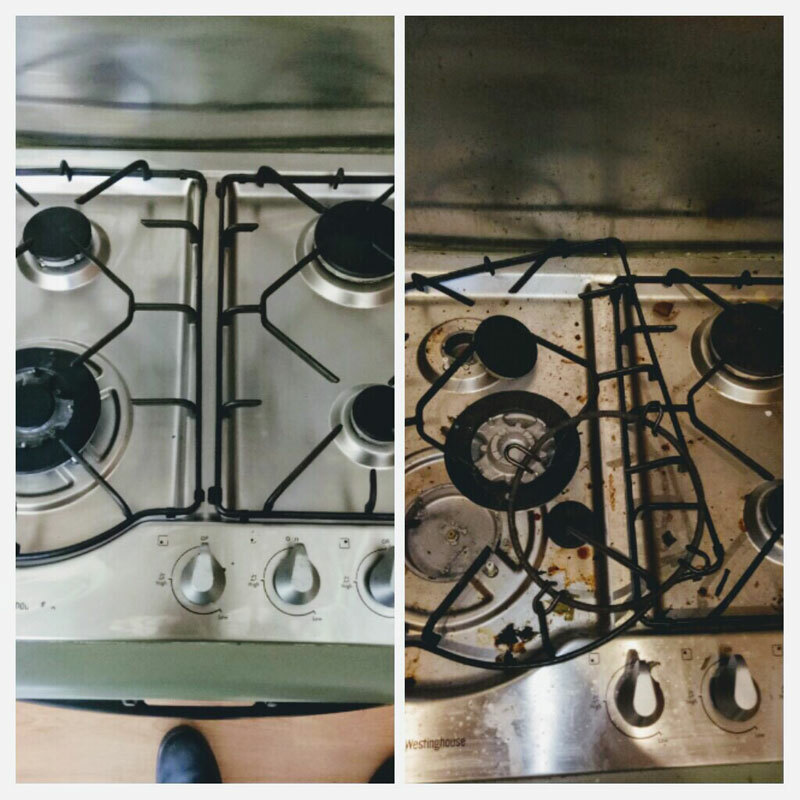 Buzz Bond Cleaning is well armed with innovative equipment and powerful cleaning solutions to provide you with a Bond Cleaning Brisbane, carpet cleaning Brisbane & pest control service Brisbane. 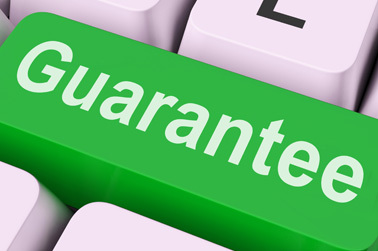 We are professionally trained and certified with years of thorough experience to provide continuous superior services. 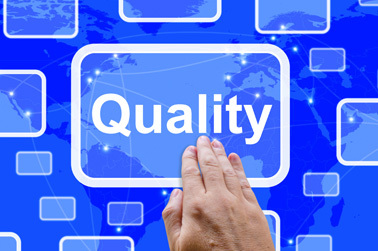 We focus on accuracy, transparency, dependability and accountability everytime to ensure for a quality output to meet clients’ needs the first time. By adopting a solutions-focused and innovative approach to our work our skilled professionals always endeavor for Continuous and effective Improvement. The appearance of your home will be enhanced as well as the life of your carpet will be evidently extended by means of our quality workmanship and products. 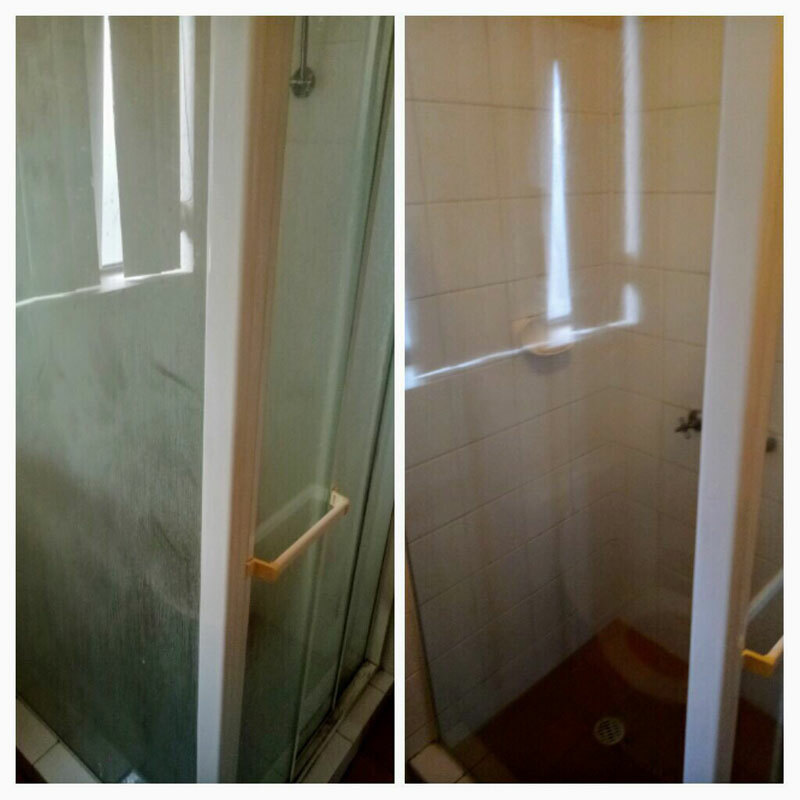 We have completed many hundreds of Bond Cleaning service in Brisbane. 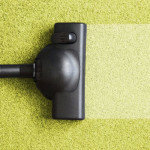 We aims to provide quality and reliable Carpet Cleaning Services Brisbane. 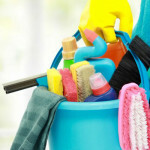 We offer professional bond and vacate cleaners in Brisbane at best prices. 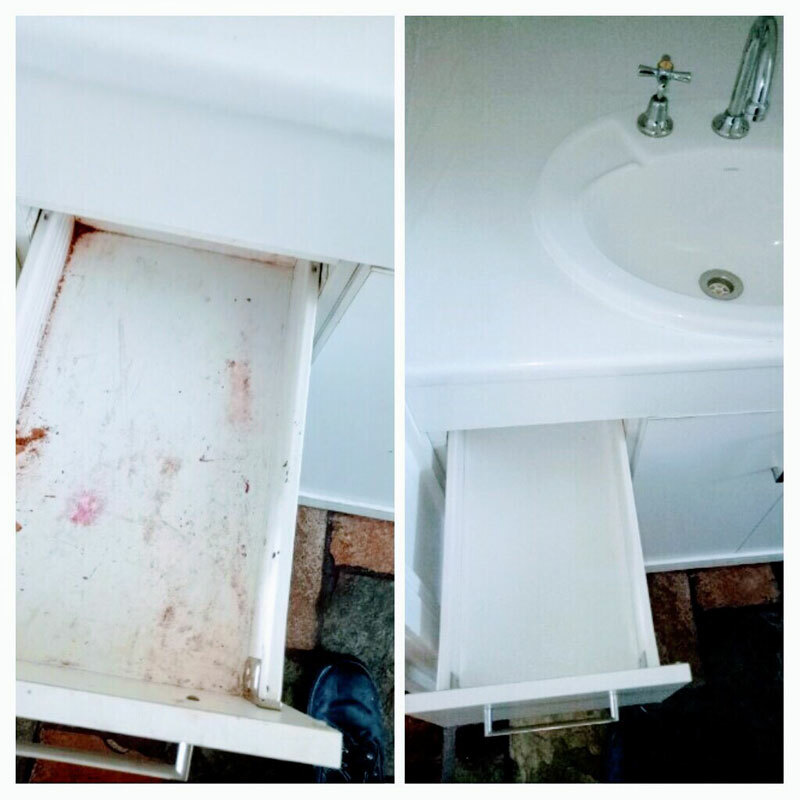 For hiring vacate cleaning specialists call us. 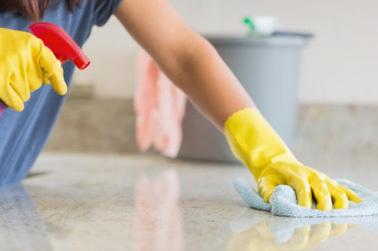 Exceptional Cleaning Services in Brisbane and surrounding suburbs, with bond return guarantee. Book today. 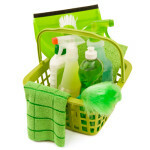 Exit Cleaning Services in Brisbane. 100% customer satisfaction. Get a FREE Online Quote Today!. We cover ll over Brisbane from North Brisbane to South Brisbane plus many more. Our experienced team provides the best move in or move out & end of lease cleaning services to Brisbane and surrounding areas.